Physical therapy focuses on the restoration of one’s physical function due to impairments from injury, disability, disease, pain or repetitive use injuries. 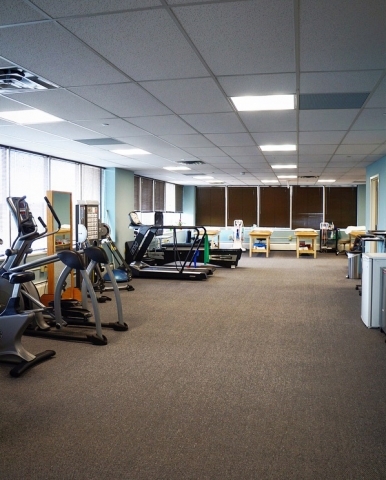 Physical therapy focuses on decreasing pain, addressing muscle imbalances and movement impairments, educating patients, and promoting health, wellness and fitness. Physical therapists apply skilled manual techniques such as soft to deep massage, joint mobilizations, myofascial release and manual stretching. 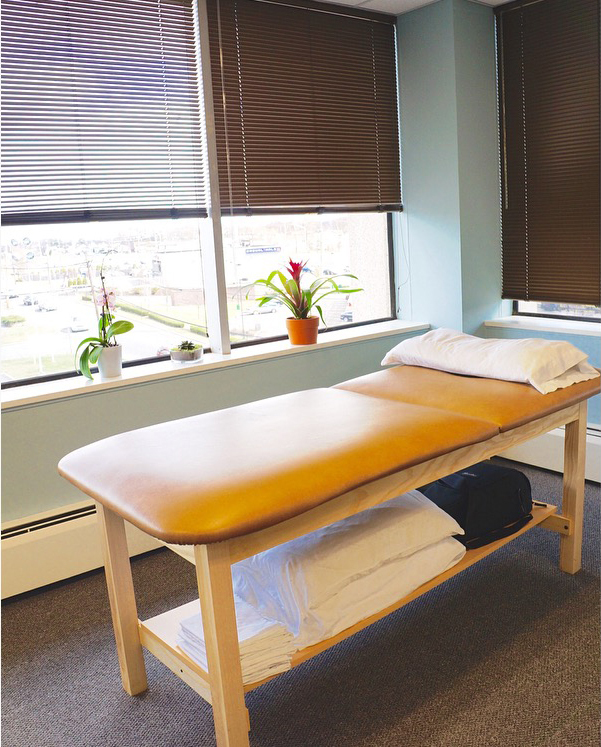 They also utilize modalities as needed to control pain and joint swelling, reduce muscle spasms, and increase blood flow to injured tissues and assist lymphatic drainage. 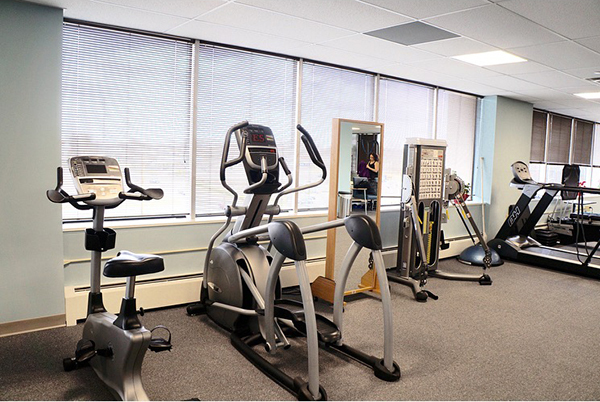 PT’s implement various strategies and exercises to restore functional strength and mobility, reduce pain, ensure proper posture and body mechanics to decrease joint and spinal stresses, and promote overall health and conditioning. 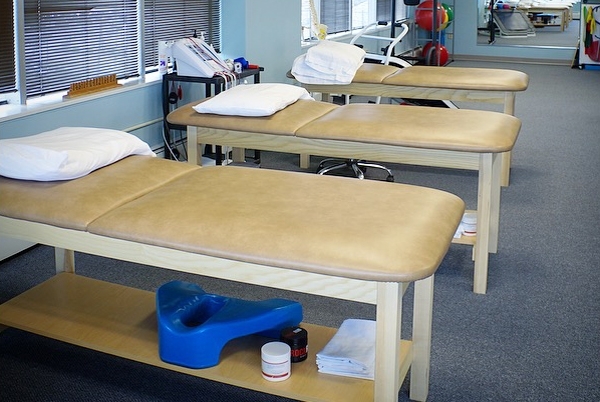 We treat a variety of musculoskeletal injuries/ dysfunctions whether from sports injuries, motor vehicle accidents, work related injuries, or any other disorder/condition affecting bones, muscles, tendons, and ligaments. Our staff is also experienced with neurological disorders, vestibular dysfunctions, gait and balance abnormalities. 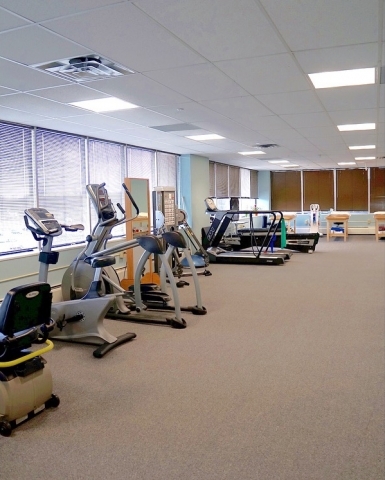 Our dedicated and caring staff is here to provide quality care with a passion that is evident upon arrival. Please know we are here to work with you in achieving your goals. Your first visit will be an initial evaluation. Your therapist will ask history about the present problem followed by a physical examination. 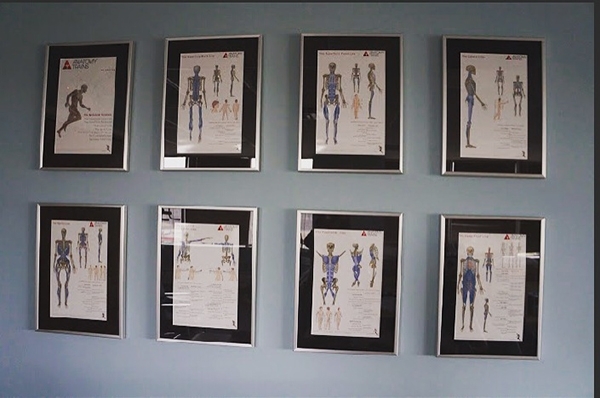 You may be asked to walk around and perform various movements to properly assess your overall functional abilities. Be prepared to discuss your symptoms, and what factors worsen or diminish your pain levels, as this helps the therapist to determine the nature of your problem and to determine your special care and focus in order to achieve your goals. Please feel free to contact us with any questions or concerns at 732-603-1992.